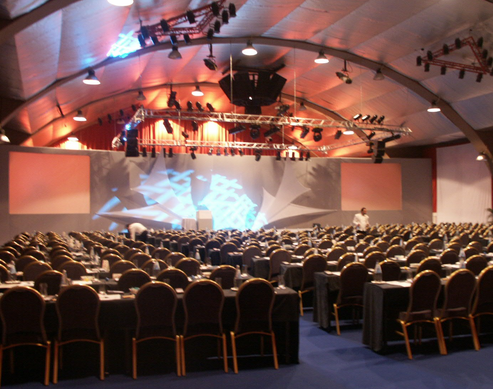 When it comes to getting down to business, Malta has state-of-the-art conference and incentive facilities. It goes without saying that the major hotels provide the latest group amenities. But what you may not know is that the Islands also offer a range of historic and cultural venues as options for conferences and functions. If you need multilingual guides, interpreters and animators, or secreterial, multimedia or IT back-up for your event, the Islands have highly skilled personnel on hand. You concentrate on the business of the day, while they provide linguistic, technical and administrative support.